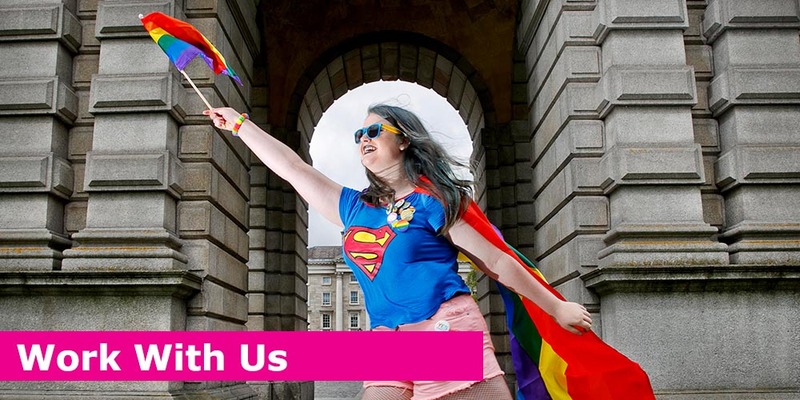 BeLonG To Youth Services is the national organisation supporting lesbian, gay, bisexual, transgender, and intersex (LGBTI+) young people in Ireland. Since 2003, we have worked with LGBTI+ young people, between 14 and 23 years, to create a world where they are equal, safe, and valued in the diversity of their identities and experiences. We also advocate and campaign on behalf of young LGBTI+ people, and offer a specialised LGBTI+ youth service with a focus on mental and sexual health, alongside drug and alcohol support. We respond to the needs of LGBTI+ young people in Ireland and we help them thrive.